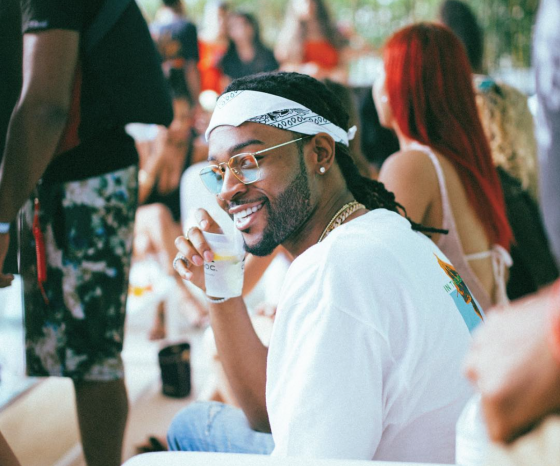 PARTYNEXTDOOR decided to release a new lofi-sound song on his official website for free download. The song is called ‘Own Up To Your Sh*t’ and makes use of a guitar and piano-laden beat with a rough vocal mix to create a sombre sonic experience. The song itself finds PND taking the high road, as he says he’ll keep an unknown lady in his prayers, despite the fact that she’s full of sh*t.